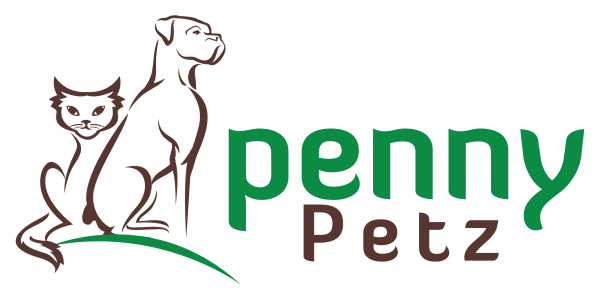 At Boutique PennyPetz we have a wide selection of grain free treats, available in all flavours and sizes, some for fun and many are functional such as dental treats. Perfect for all dogs – including diet sensitive ones, ACANA Singles Dog Treats are Limited Ingredient, Biologically Appropriate™ and totally delicious. Made without cooking and completely free of preservatives, ACANA treats are gently freeze-dried to lock in all the natural goodness and taste of our fresh regional ingredients. 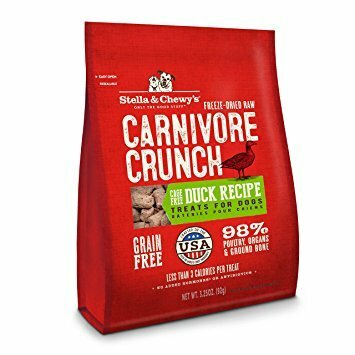 Each treat starts with real meat or poultry as the first ingredient (no ingredients from China), and don’t contain any wheat, gluten, corn, soy or animal by-products. We only use non-GMO ingredients. We offer the usual proteins as well as novel ones like alligator and rabbit. 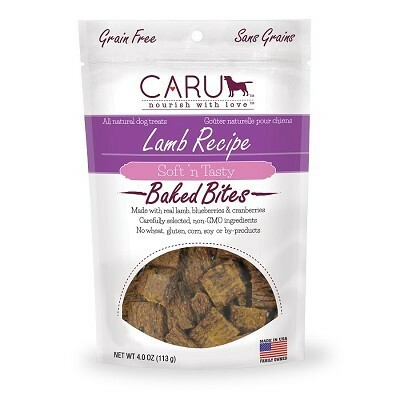 Your dog will love our healthy, grain-free dog treats made with healthy, wholesome ingredients. 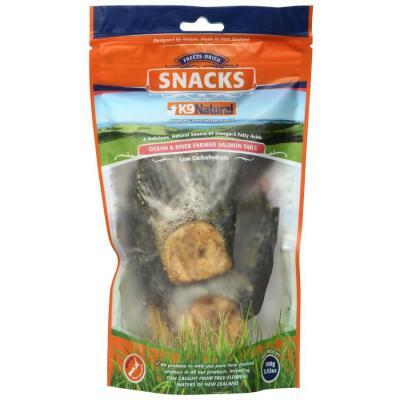 They have the light crunch dogs love and you will love the fact they contain less than 3 calories per treat. Cloud Star® products are made in the USA and are free of corn, soy, by-products and anything artificial. 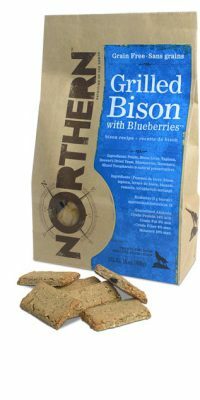 Their high quality, natural ingredients are minimally processed into the best, wholesome and satisfying treats for dogs everywhere. 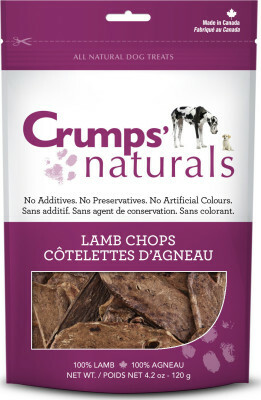 There will not and never will add fillers, additives, preservatives or colours to any product sold by Crumps’ Naturals. 100% sourced in North America. 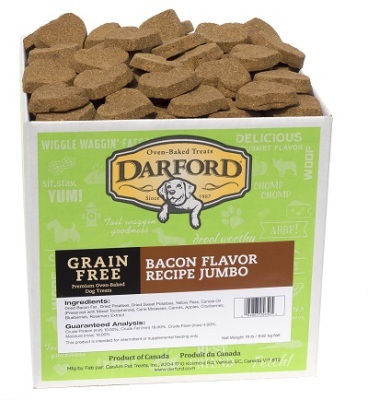 Since 1987, dog lovers have trusted Darford to provide tail-wagging goodness in treats for dogs in all shapes and sizes. Darford treats are baked in our own ovens using carefully selected natural ingredients. You won't find corn, soy or other ingredients that you can't pronounce. 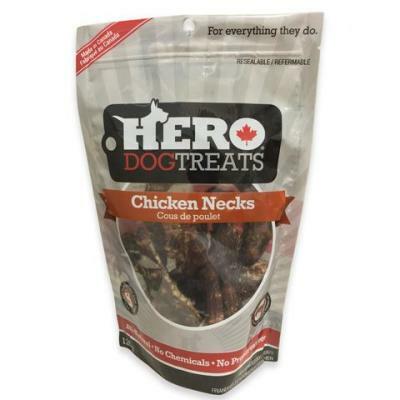 Hero Dog Treats supports our Troops, the Canadian Service Dog Foundation, and contracts Community Living personnel to do all of our packaging. All of our products are all natural, and sourced from government inspected suppliers. All of these products are free from hormones and antibiotics.Their beef and buffalo products are free range and are grass fed. Made in Canada. Northern search high and low for the freshest, food-grade meats and vegetables sourced from Canadian growers. Baked in small batches, and packaging is made from compostable, recyclable, renewable Canadian paper. The name says it all. 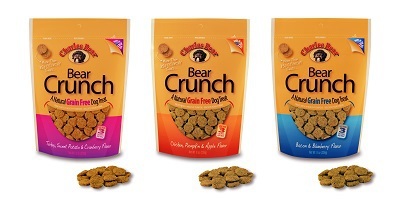 Single ingredient treats with no grains, fillers, additives, or preservatives. Proudly made in Canada. In store you will find everything from rabbit ears, to beef trachea and everything in between. 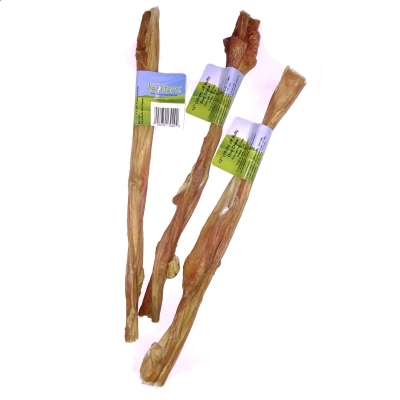 Dehydrated dog treats made with 100% Humanely raised meats, dehydrated at low temperatures to form a healthy and tasty treat. Our treats come in five recipes, always free from growth hormones and antibiotics, wild caught fish, ethically sourced and raised. 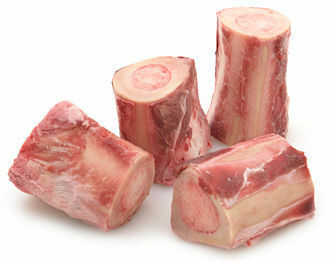 High quality all natural pet treats for your dog. 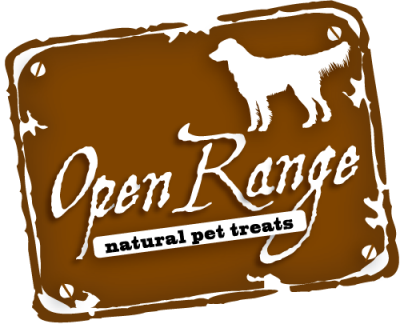 Open Range's philosophy is to find the highest quality free range beef, pork and water buffalo products. They have a reputation of providing high quality for great value. Made with 100% natural meats, poultry, or fish (and nothing else! ), all gently freeze dried to lock in their goodness. 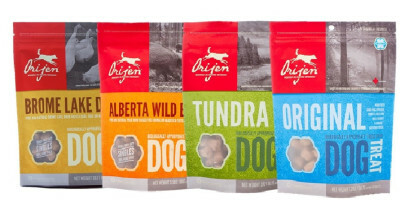 Orijen treats offer a taste experience your dog will truly love. 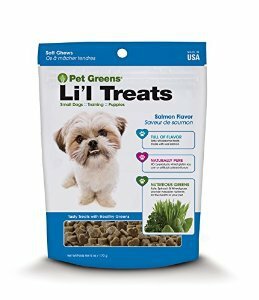 Pet greens li'l treats are a special size for small dogs, puppies, and training. These little bite-size treats are semi-moist and gluten free, with the added nutritional benefits of wheat grass. Unleash the power of green nutrition in this tiny, mighty, training treat. PureBites® dog & cat treats are made with only 1-3 Ingredient in the USA. Dogs and cats love the taste of PureBites® because our treats are freeze dried raw to lock in the aroma, texture and freshness they crave. Check them out in our freezer in store. Dogs love Rollover dog food and treats because they are delicious; you can be assured that they are all-natural with minimum ingredients for the health of your pet. 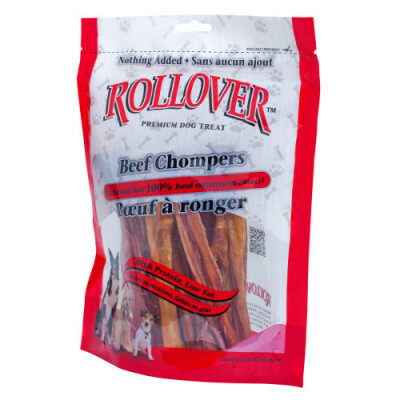 Rollover dog food and treats contain NO bone meal, meat meal, artificial flavours, soy, fillers, or risk materials. 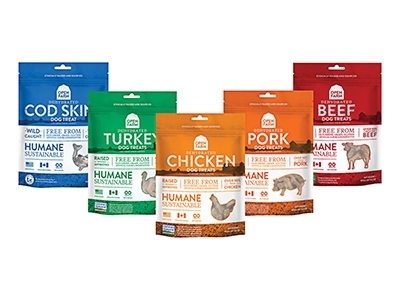 Artisian makers of grain-free, organic, human-grade, premium dog treats. Together, their ingredients provide a holistic combination of supplementary nutrients that promote overall good health, better digestion, stronger immune systems, longer life, less anxiety, less allergies and a happier dog! Reward your dog every day with the irresistible taste and raw food nutrition they naturally crave! With 98% meat, organs and ground bone. Grass-fed, cage-free and wild-caught proteins. No added hormones or antibiotics. No grains; no gluten. 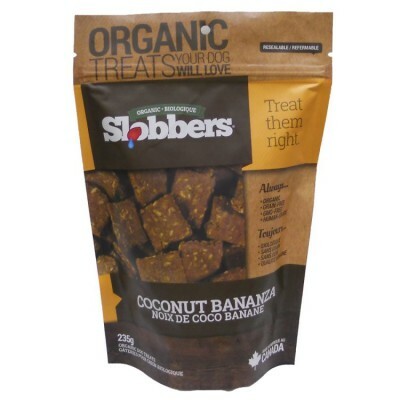 Perfect for training and every day rewards and less than 3 calories per nugget! 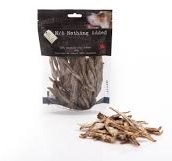 Rich in proteins, vitamins and minerals, This & That's 100% natural One Ingredient Treats are made using only the highest quality, human-grade proteins available. Return the love and choose hemp for health! 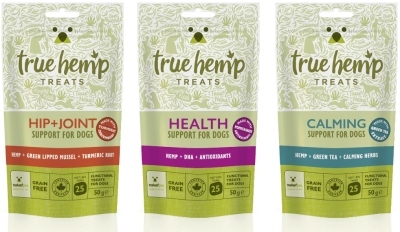 We provide true solutions for joint, calming and antioxidant support with our line of hemp-based functional dog chews. 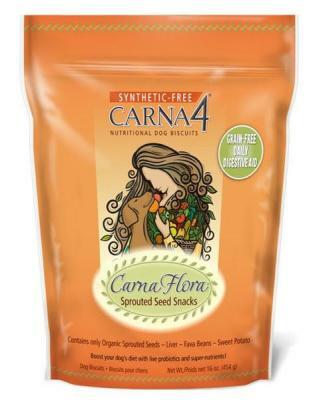 Enrich your dog's diet with our non-GMO, grain free chew featuring natural source antioxidants. 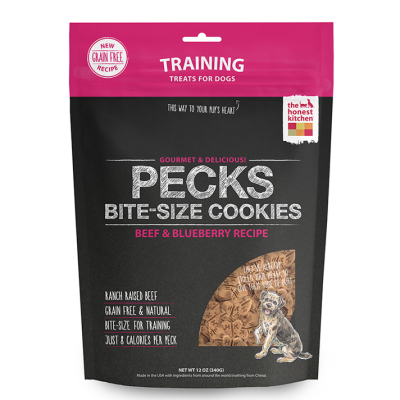 A part of our new Training Treat line, our gourmet, super delicious training cookies made with free range, ranch raised, or wild caught meats, poultries, and fish. 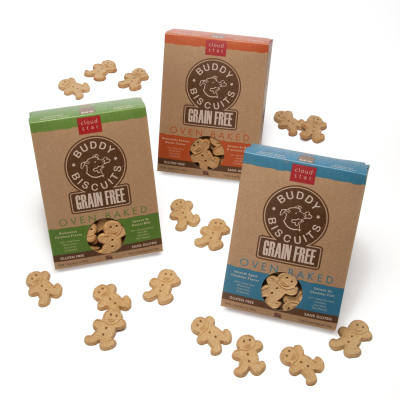 They're grain free, bite-size and just 8 calories so your pups won't pack on the pounds.